Orbital provide a multitude of options to suit your commercial needs, take a look at our connectivity offerings. As Kent's largest ISP, Orbital Net can colocate and provide rack space at various locations UK wide. Hosted PBX, Cloud PBX, VoIP - We can help, reduce your telephony cost and provide a state of the art phone system. Whether it is virtual hosting, physical servers, SANS or just your website - we can look after all of it for you. We have a full suite of products for education, from connectivity and filtering, to emails and hosting your secure servers. See what our customers have to say about us from ordering their service, to delivery and support. See Orbital’s vision for future services, consistently striving to better serve our customers. Interested in joining our team? View available roles here or submit your CV for future opportunities. Contact our support team for information or advice about your existing services. Find our most frequently asked questions and answers here. All of us at Orbital Net share one core value ‘our customers are our business’. We understand that without our customers we wouldn’t be successful which is why we take pride in ensuring we go above and beyond to deliver what we promise. "The Chamber's physical location and business nature requires a reliable, responsive and cost effective Internet provision which is why we have no hesitation in recommending Orbital Net. Their customer focus and proactive engagement has been exactly what we need from a supplier and they have always delivered for us." “Global Freight Management Hersden Ltd is a freight forwarder and logistics provider moving goods around the world for our clients as well as more local warehousing services. As the logistics provider for Hornby Hobbies Ltd, it’s imperative that we have an always on connection, this is why when choosing a provider we had to ensure a service that was both resilient with a service level agreement that was bespoke to meet our needs. We also had to chose a provide that could deliver massive speeds in a remote location. After a brief call to Orbital Net one of their solutions team visited our site and provided a consultative service making sure our needs were met, within a few days we had a resilient 500Mb wireless connection delivered to our site. We have an FAQ section which hopefully will answer any remaining questions. Call or email us and we would be happy to help with your requirements. Does this look like something we can help you with? 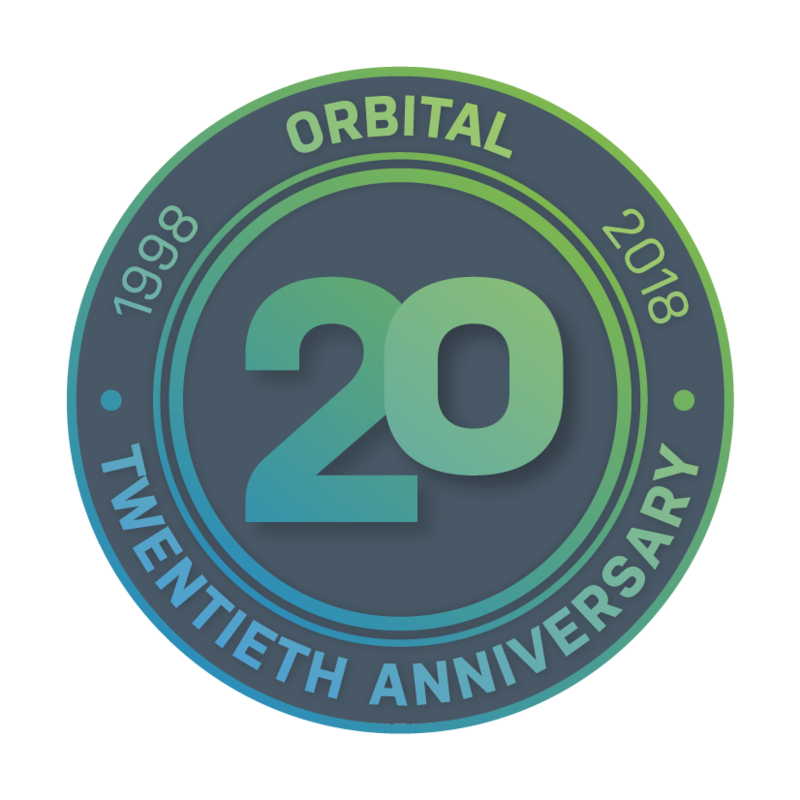 Orbital can help you to specify technical requirements, installation costs and troubleshooting; all taking into account budgets and time frames.